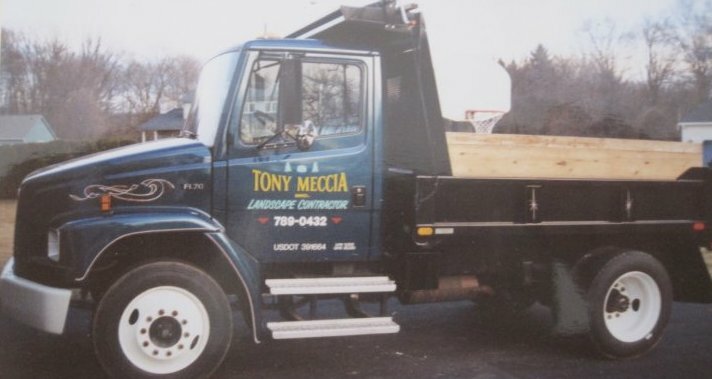 Tony Meccia Inc. was started in 1940 by Tony Meccia. He was an Italian immigrant who loved to landsape. He started this business with one goal, to provide for his family. The business grew and soon he had a crew of workers and was caring for the most elite homes in the area. 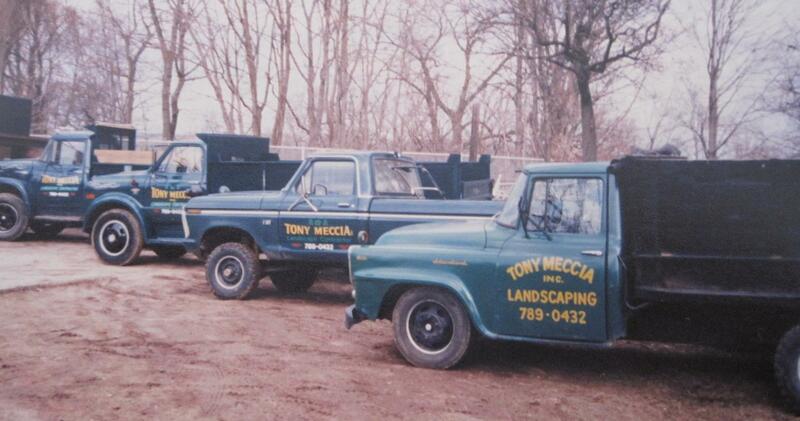 Over 70 years later, his great grandson, Anthony Verteramo, a 4th generation landscaper, is now operating the company.  Tony Meccia Inc. strives to build clients, not customers. 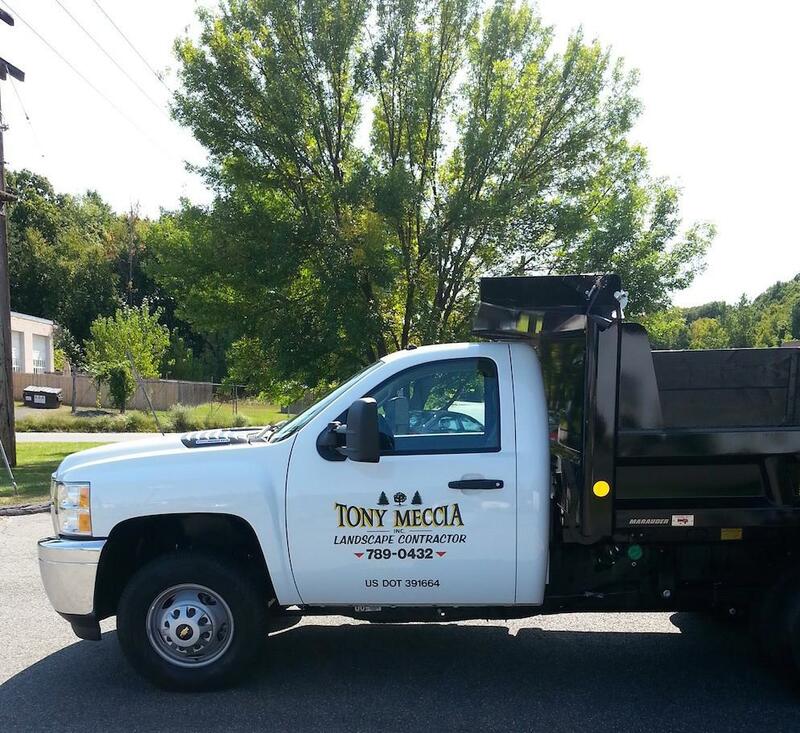 Tony Meccia Inc. is a full service company providing services to residential and commercial accounts with the experience and qualifications to care for your entire property whether it be fertilizing, lawn mowing, installing a new patio or just weeding the beds before your next social gathering.